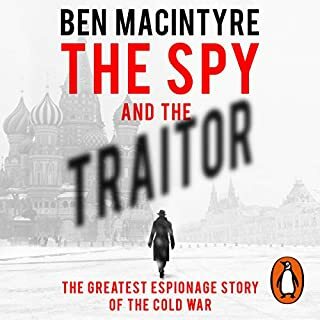 Great story, I really liked how the author brought all the storeies together of these brave men. 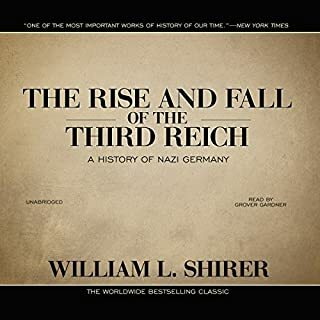 This book has given me a different perspective of how I thought WW2 might have been. 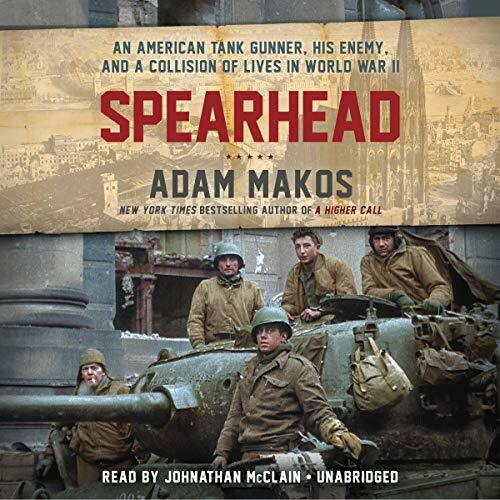 Spearhead is the best historical story of WW II I have heard and recommend it with out hesitation. 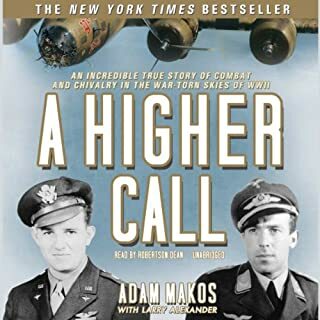 This Book was amazing, Adam Makos is an amazing author. 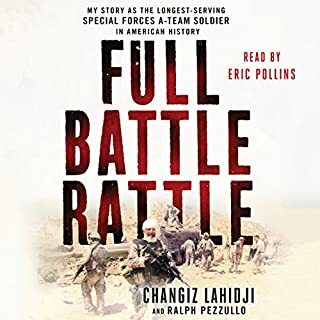 At points in this book it made me almost want to cry thinking of what our soldiers went through defending liberty in a place far from home. 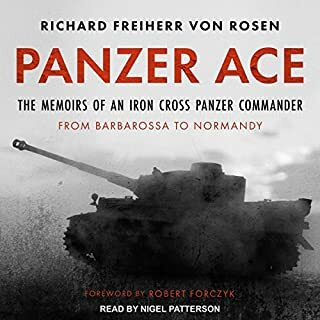 Clarence Smoyer and his tank crew as well as the other characters in this book deserve our undying gratitude for all that they gave for us. 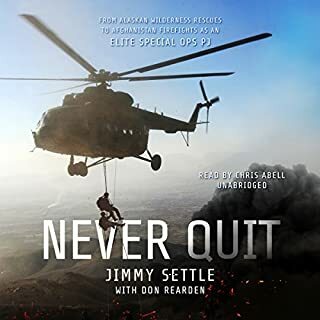 This is an amazing book that is definitely a must read/ listen. 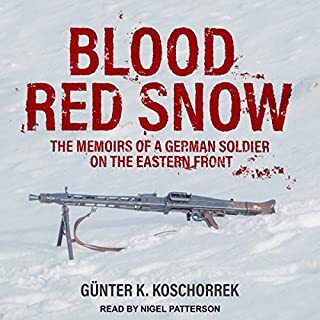 The author does a great job in his research and bring the tank crews to life. The story is laid out well, and is very emotional! My only problem is with the style of writing. The author writing make it seem like he is writing for a 6 year old. I felt that I was being talked down to for 2/3 of the book. The last 1/3 was must better. 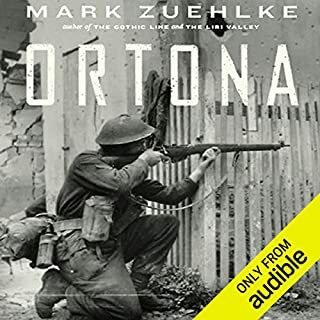 If you love WWII history this is a must read book. Gripping, real, gritty, from the men who were there. 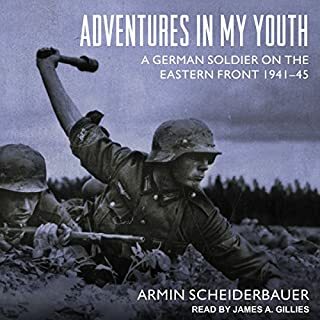 This book is simply an amazing story of brave soldiers in WW2. It touches on both the American and German perspectives. It is well worth the price. 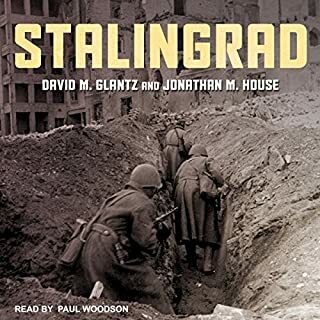 Lost my father in 2013 and wish I had read this book as a way to understand the tragedy of WW2. He was a young Marine in the South Pacific of 17 years old and lived with the PTSD for the rest of his life and it indelibly etched my brothers and my mothers lives forever.War effects EVERYONE!!!!! This book would make a great movie, except no one would believe the events really happened. I am routinely fascinated by first-hand accounts like this, but this one may be my favorite. It has all the elements of a well formulated story. The reader was easy to listen to. However, I found his pace a bit slow. Speeding it up didn’t distract or cause me to miss any details. Maybe I was impatient to hear the next scene. Now, I need to find a book signing. Thank you Adam for keeping the memory alive of those who served to give us our freedoms. I talked to Adams mom when a higher call came out. I told her she should be so proud of her son for his keeping the memories alive. She assured me that she was. if you haven't read a Higher Calll I highly recommend it. As an author I can't give Adam enough praise for his research, dedication and devotion to his craft. 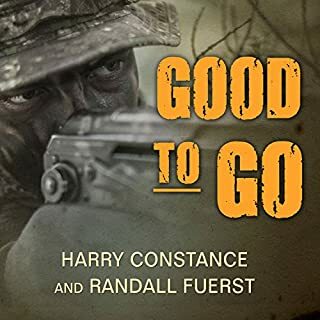 The lives of “greatest generation” tankers, soldiers and their German adversaries are told with gritty realism, placing the reader in the midst of war’s horrors. 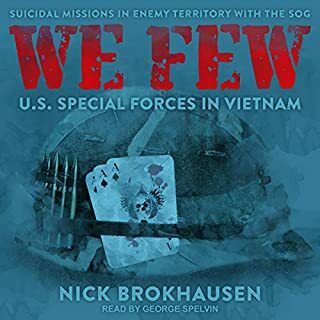 Tracing their lives from young warriors to old men seeking closure and redemption from their experiences, the book uplifts the human spirit in the worst of circumstances.